South Florida has always had more than its share of characters. With The Dinosaur Lawyer, take a look at some of them through the legal lens of H. Robert Koltnow. 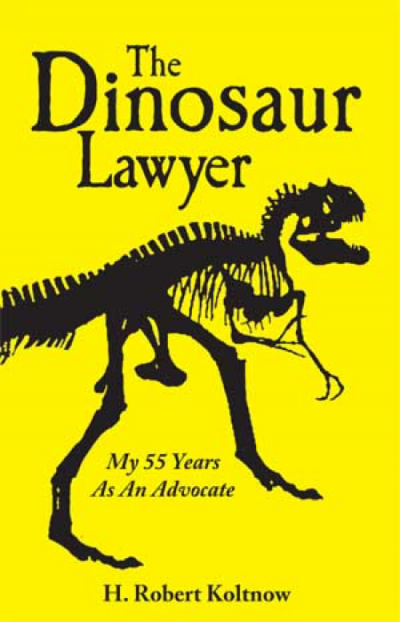 The Dinosaur Lawyer is a fun look at South Florida through the courtroom experiences of one of the area’s most experienced lawyers.